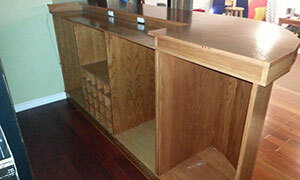 Sent in from users of Polyboard, OptiCut, OptiNest and our CabinetFile Service. 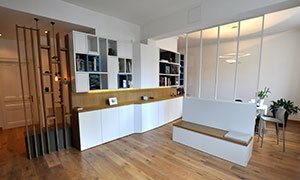 "I've just designed the wardrobes for 10 studio flats, all complicated and all with full cut lists and edging, in 90 minutes. That's 2 minutes per wardrobe. Anyone not using this software really should be." 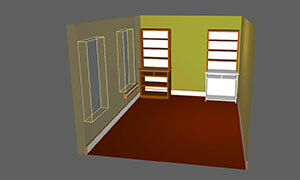 Thank the entire team for providing trim carpenters a reasonably priced software that helps us do our job. I have been looking for software like this for years. 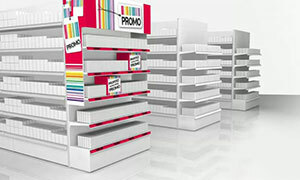 "OptiCut has enabled us to make a 20% saving on raw materials as well as enormous savings in time and effort. Thank you again for this excellent tool." It's wonderful to see that Polyboard is so robust... Thanks! This software is fantastic!... this really helped out on my last job. Thanks for your help. Since I started my company three years ago, your techniques and advice continue to help and inspire my work. Pascal, Escalier Artisanal de l’Estrie Inc. I am a startup woodworking business in the US. I love how your design software works. "Following our purchase of OptiCut, our entire team is delighted with the software. 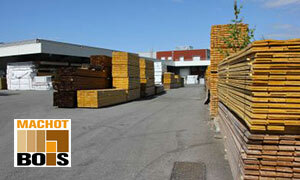 It allows us to optimize our use of materials extremely well, as well as our cutting sequences. The time it has saved our project manager is massive. "I found this workflow amazingly user friendly and great to pass all the manufacturing information down through production with ease, the visual aspects of both Polyboard and OptiNest meant spotting mistakes before they could even happen." "Take a look when you have a moment. 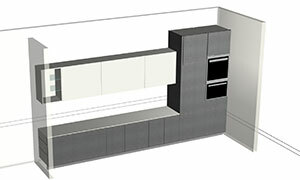 This is the furniture I designed [with Polyboard] this week for a Lyon interior designer. I’ve got loads of images!" "We appreciate the value of Polyboard and are expanding its use across our business...you can quote us as a satisfied customer. 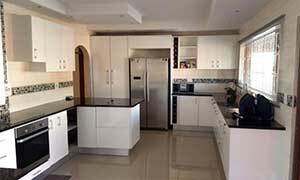 "With Polyboard we cut a kitchen out and put it all together in 2 days. That would have been a 2 week job before." 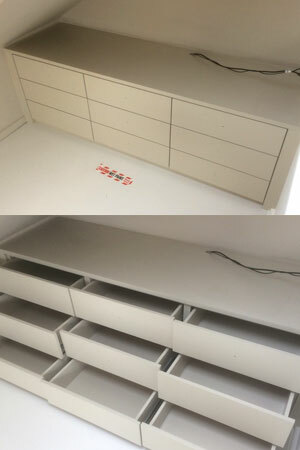 "The cabinet is done and already installed at the customer. It looks great. 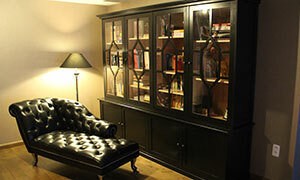 It is black painted and the beech is varnished on the inside. Here are the pictures. 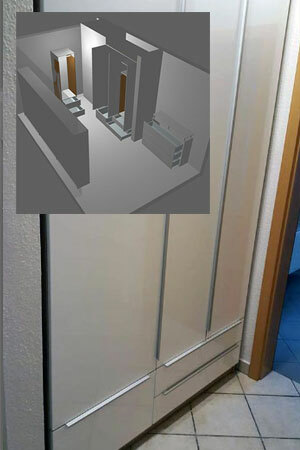 To me this looks good ;-)))"
"I've captured a customer because the demo version helped me to show a good project in 3D. Thank you very much again." 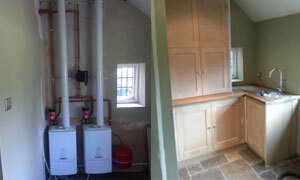 "This job came out well. Customer was delighted. 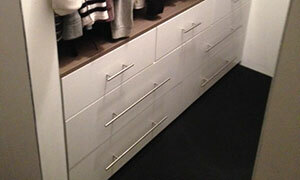 I was glad to use Polyboard to work everything out including runner holes as there were 9 drawers to make and fit. I’m using more and more functions of the software. 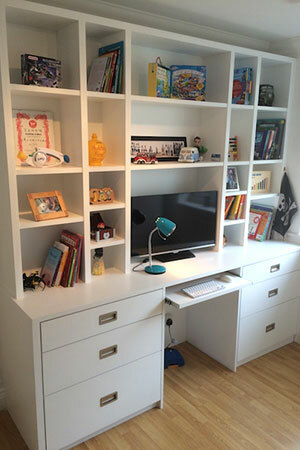 Everything went together perfectly and the drawers run like a dream." 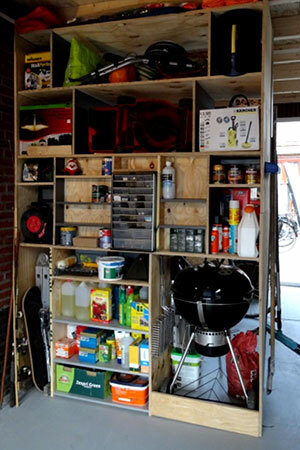 "We recently built a garage and were looking to maximize the storage space so we decided to design a customized shelving unit. Ness sent me the files using the CabinetFile service. 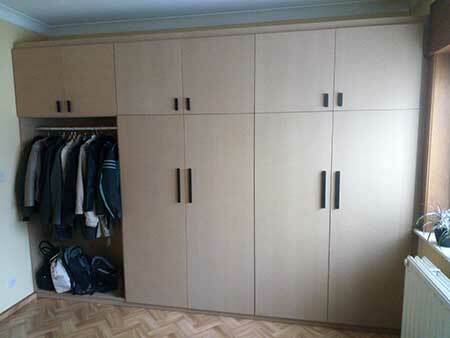 He helped a lot and provided very prompt and good advice especially in the design and the assembly." 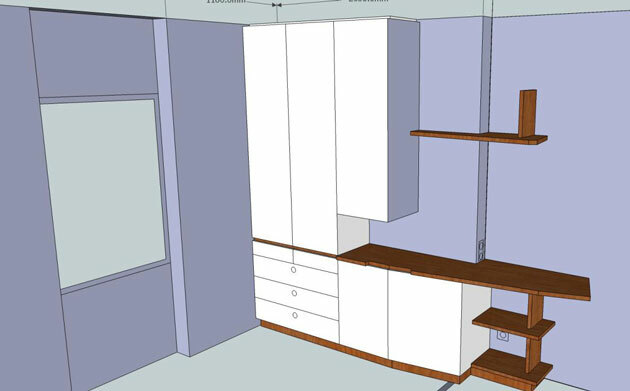 "I thought I’d share this...went really well and really utilised Polyboard on this one...thanks for the SketchUp file which helped a lot with the dimensions." 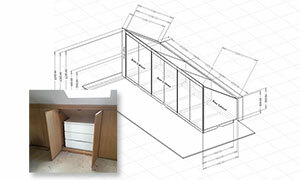 "I have built my first drawer and it came out very well, made super easy with the drawings." 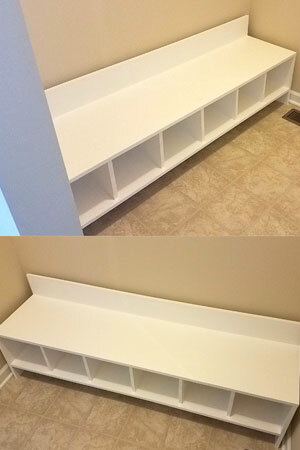 "I found the design using Polyboard easy as usual...but suffice to say it cut the process in half again." "I am now using OptiCut every single day. I really am very pleased with it." "I wanted to let you know that I (being an extremely novice, almost non-existent, woodworker) could not have dreamed of starting to build my very own, high-quality, home bar build... without Polyboard and the great assistance of Ness/Stefan and their membership. You’ve definitely found the right place/software!" 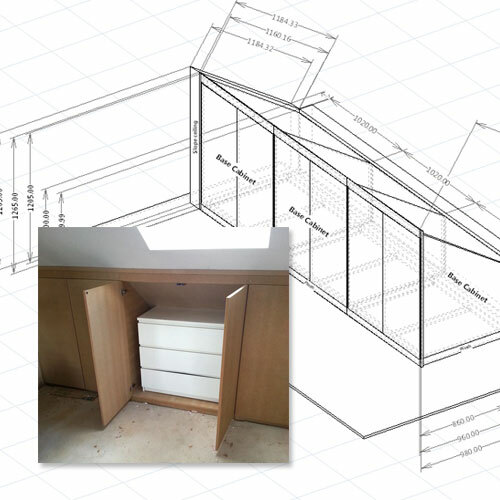 "In summary, a good grip of Polyboard and use of sub-methods (box construction, materials used, sub-method for edges, drawers and hardware settings) allowed me to build some quality bespoke furniture while remaining competitive on price. For the next project I wouldn't hesitate to use the same method." 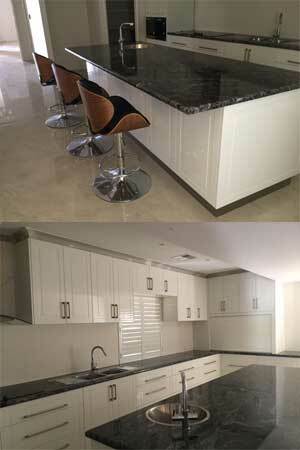 "I never expected the project to turn out so amazing, but more importantly this easy. 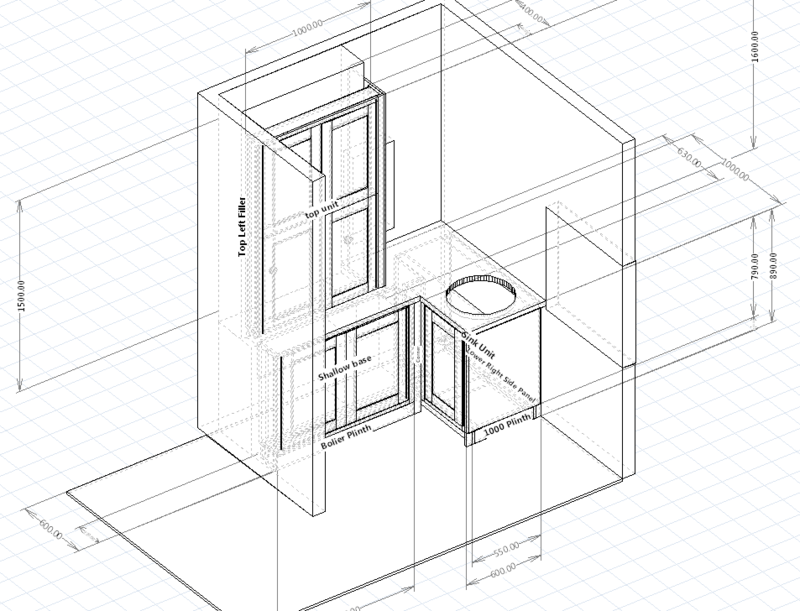 Due to this being my first project, I had to learn the Polyboard features using the online resources, but I am busy with my second project now, which literally took me 1 hour (design entire bedroom) to complete." 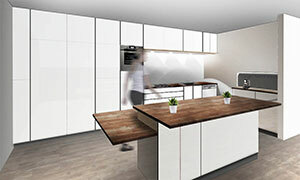 "Polyboard is awesome! It let me visualize and and adjust my project before making a single cut. 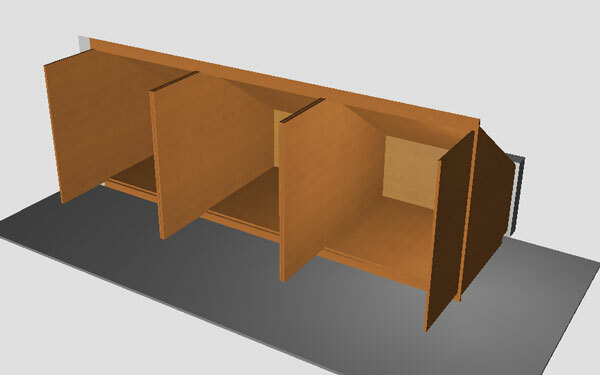 The tutorials on Wood Designer guided me through the design, measurement and cut-out phases. 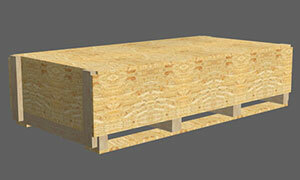 Ness, Stefan and the community of woodworkers answered all my questions in the web site forum." 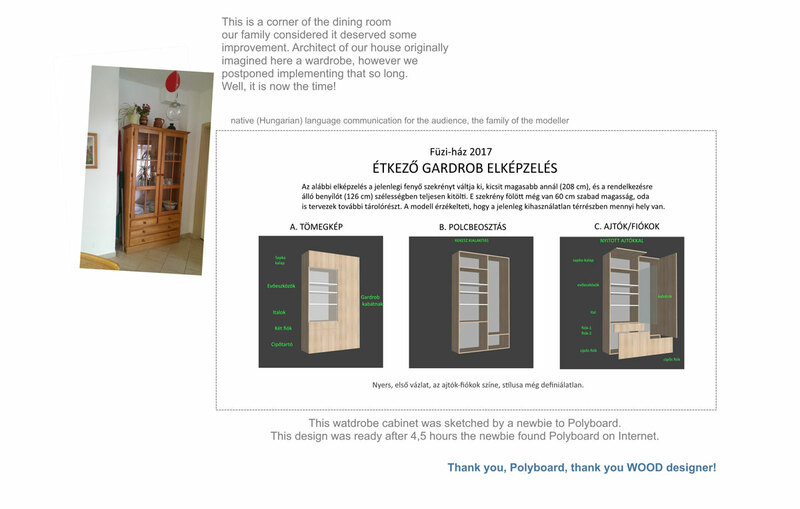 We've written an article with Michal in which he explains his new faster method of working...instead of a SketchUp based workflow, he has used the free version of Polyboard along with our CabinetFile service and a little help on the forum to get the manufacturing output. 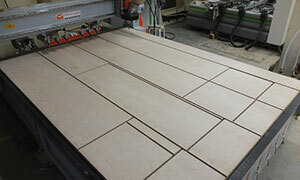 This output was all his CNC supplier needed to cut, machine and edge the parts. 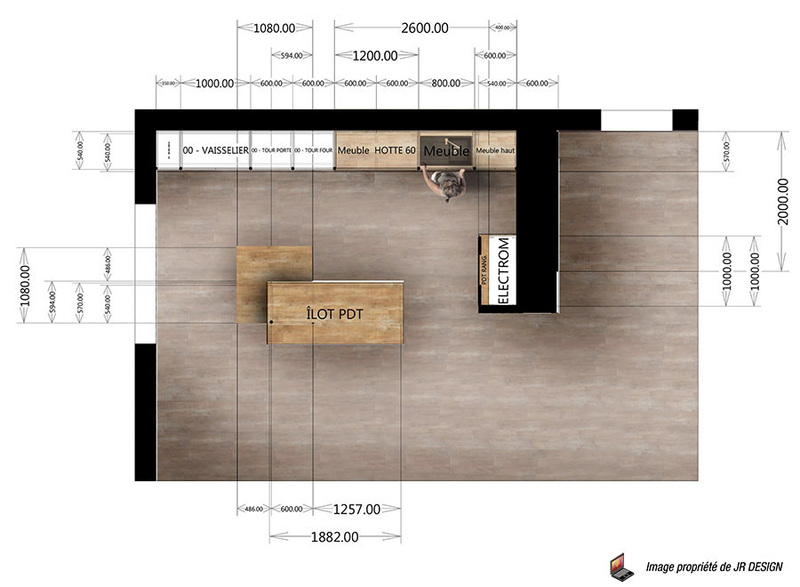 "Using Polyboard with OptiCut allows me to automate the creation of cut lists and cutting maps and also to conceptualise the project in 3D. I was also very pleased with the training I received from Wood Designer where I really came to understand Polyboard's very advanced functions to create customised manufacturing methods. I would recommend the use of this software without hesitation." "Hi guys, came here to share these pictures...first project: DONE. Software is amazing, easy to manage, and now I know that I can do a lot of things at home. Thank you very much, and see you soon with my May project." 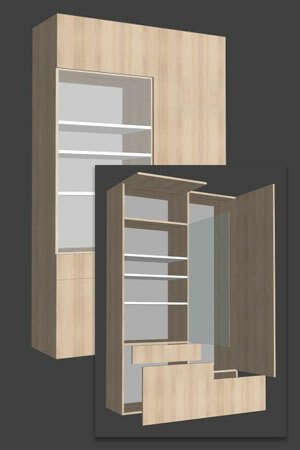 "This wardrobe cabinet was sketched by a newbie to Polyboard. The design was ready after 4.5 hours. 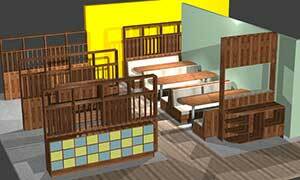 Thank you Polyboard, thank you Wood Designer." 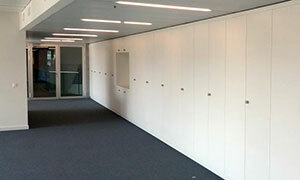 "Polyboard was great, I was able to give the client great presentation before I started any works. 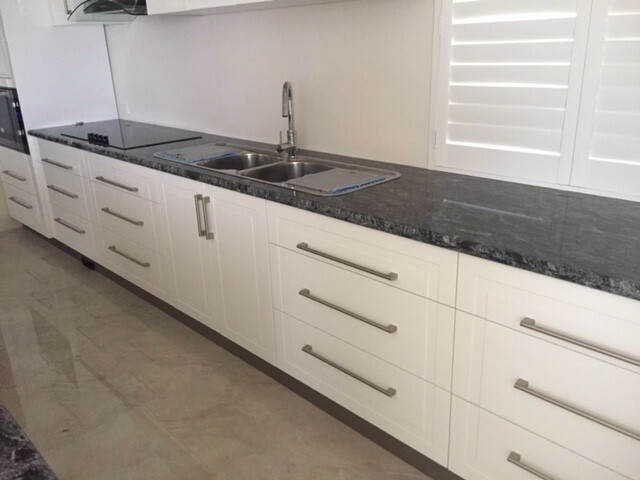 I was able to get the doors machined by my supplier and was able to fit to cabinets before they were painted, as the cutting list provided by Polyboard was so accurate, no mistakes. 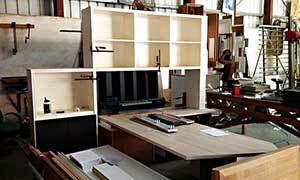 Cheers"
I started a custom furniture woodwork business 3 years ago. 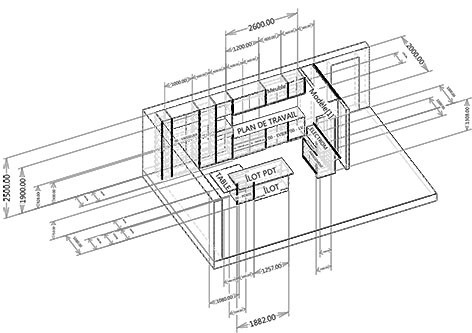 When I wanted to save time in the design of my projects and avoid errors in the build I began a search of the internet. I found and tried the demo version of Polyboard and was convinced by it. 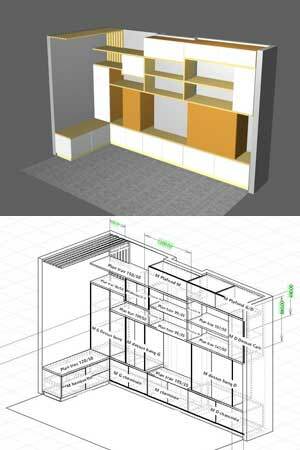 Using Polyboard with OptiCut allows me to automate the creation of cut lists and cutting maps and also to conceptualise the project in 3D. I was also very pleased with the training I received from Wood Designer where I really came to understand Polyboard's very advanced functions to create customised manufacturing methods. I would recommend the use of this software without hesitation. 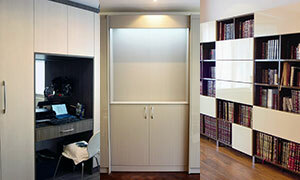 A few pictures of my latest project, all designed with Polyboard & Opticut. 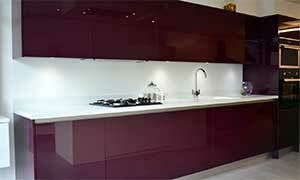 This kitchen has gloss lacquered facings with granite bench tops. 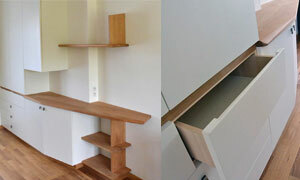 As per all my works these days this was hand made with Blum Tandem box Antaro draws and soft shut hinges. Polyboard was great, I was able to give the client great presentation before I started any works. 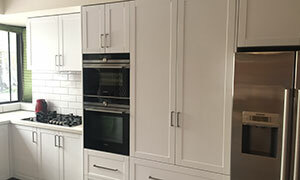 I was able to get the doors machined by my supplier and was able to fit to cabinets before they were painted, as the cutting list provided by Polyboard was so accurate, no mistakes. Cheers"
In just a few hours I managed to design on screen exactly the furniture I wanted to make...so bravo to your software, it really is great!!! 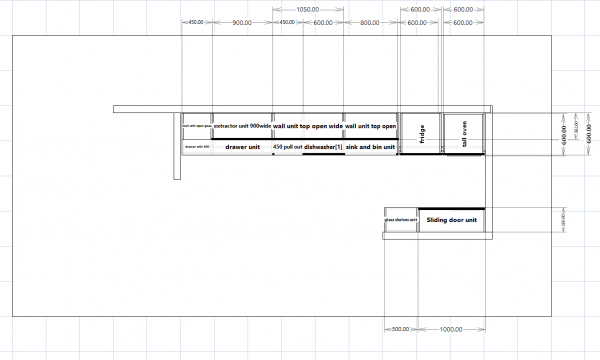 I love building beautiful things and always wanted to find a good design software which is easy to use and fits my methods without having to bend them. I found Polyboard a very well thought-out software and easy to use.